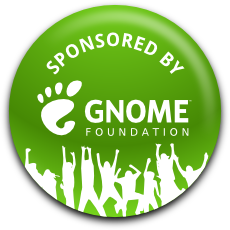 I am at the Gran Canaria Desktop Summit thanks to the generous sponsorship from the GNOME Foundation! It’s great to be meeting old and new friends here. These changes make using the Overview mode feel more stable and predictable because different areas no longer shift around. 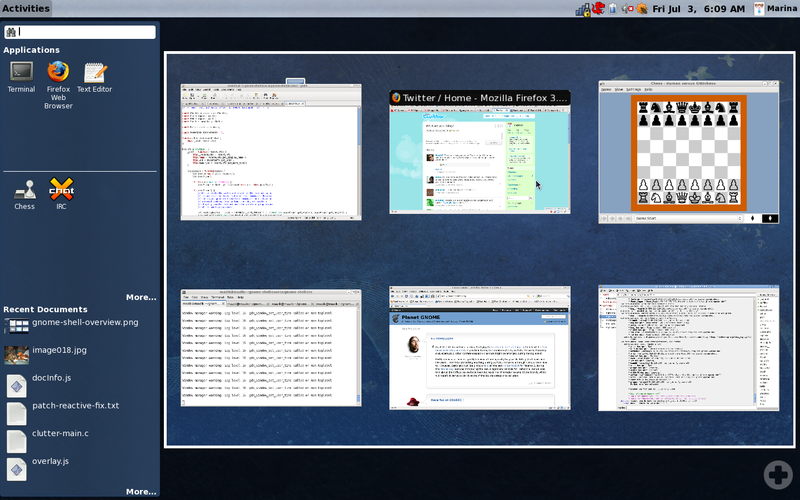 Here are the two screenshots of the Overview mode. 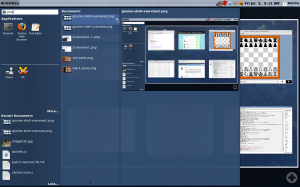 The user can get to this mode from the main desktop view by clicking the Activities button in the top left corner, pressing the System key or Alt+F1. The first screenshot shows off a single workspace with open windows, favorite applications, non-favorite running applications, and recent documents. 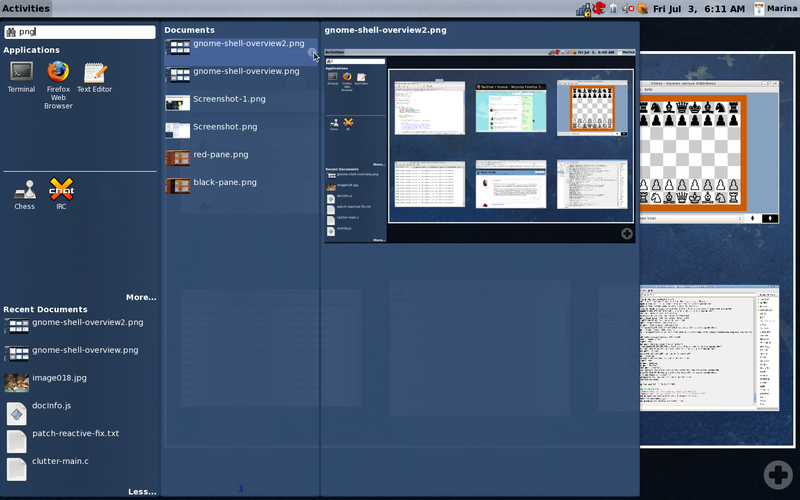 The second screenshot shows off search results along with a details preview for one of the results. There are still a lot of enhancements based on the mockups that need to be done in this view, such as indicating which applications are running with a glow around the icon, showing more details for an item, including “Places and Devices” section in the left side pane, and adding more polish in general. However, I feel this is a good start that shows off the intended behavior. 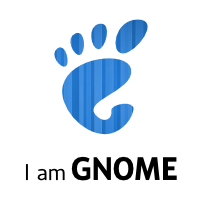 We look forward to getting more people involved with the design and development of the GNOME Shell, so be sure to check out Owen’s Introduction to the GNOME Shell talk on Sunday and the GNOME Shell Design BoF Jon and I are hosting on Thursday. Of course you are welcome to come discuss stuff with us any time during the conference and try the GNOME Shell for yourself.